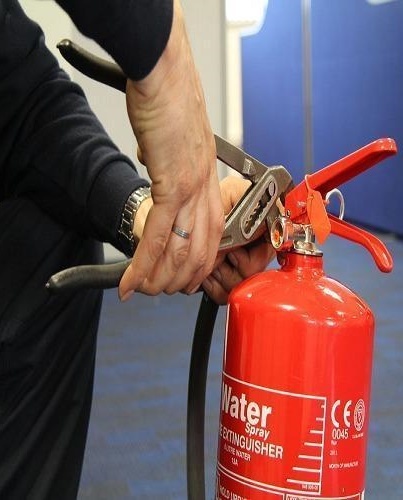 Fire Direct will provide a detailed list of Extinguishers serviced and refilled. Fire Direct will not charge for replacing valves, seals, pins, gauges where needed this will be included in the price. When all works are completed we will provide you with a Certificate of Conformity.